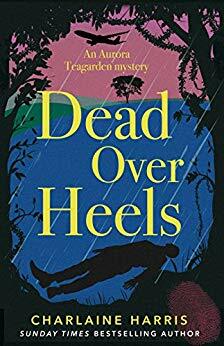 Roe never liked Detective Sergeant Jack Burns, but she never wanted to see him dead - especially dropped from a plane right into her own front yard. Luckily, even Lawrenceton, Georgia`s finest, know that Roe couldn`t possibly be in two places at once, so her name is crossed off the suspect list. But then other strange things happen around Roe, ranging from peculiar (her irascible cat turns up wearing a pink ribbon) to violent (her assistant at the library is attacked) to potentially deadly (her ex-lover is stabbed). Clearly there is a personal message in this madness that Roe must decipher - before it is too late . . .
`Clearly focused plot, animated description of character and sparkling prose commend this breath of fresh air to all collections` (Library Journal) ..